This is all about the New Compatible Amiga 500 and Amiga 500+ case by A1200.NET which is the perfect replacement case for your yellowed Amiga 500 case. 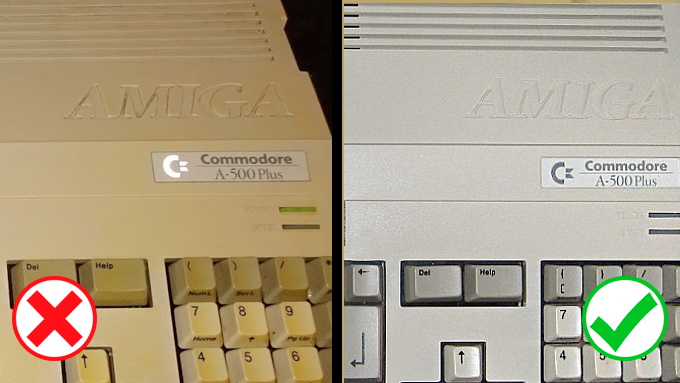 Our Amiga 500 at Amitopia Amiga Magazine office is also yellowed and that is starting to show its age is not so cool or nice to look at. I got to know about Apollo Team which gave away a Vampire V4 card to the A1200.NET team at Amiga32 Amiga event that was held in Neuss, Germany 2017. Since then, A1200.NET have finally announced what they want to do. So, we at Amitopia Amiga Magazine team have chosen to support them fully by informing you about their project in this article and putting free promotion regarding the product on top of Amitopia Amiga Magazine site. On A1200.NET’s Indiegogo site you have way more information, but in this article we go thru the most important parts. A1200.NET Amiga case team have always manufactured quality standards products. The New Compatible A1200 cases is a brilliant example of that. These new Amiga 500 and Amiga 500+ compatible cases however, comes with extended support for Apollo Team boards as well as extra cradles that supports USB/HDMI/SD cards ports. 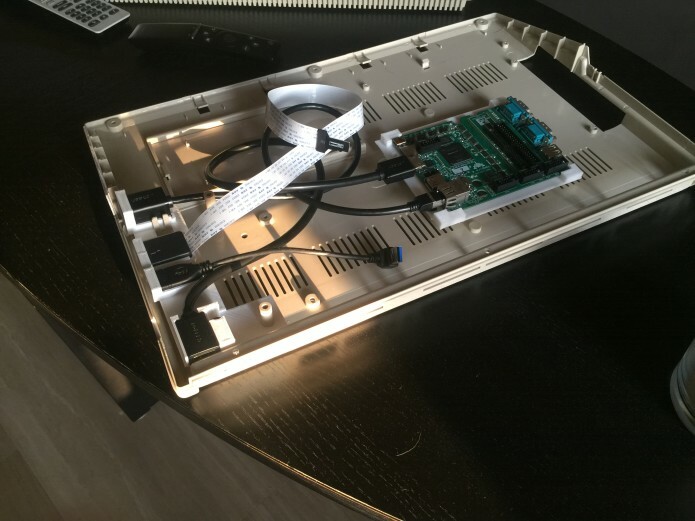 No more hassle opening the case to replace or connect anything after moving your current Amiga 500 or Amiga 500+ motherboard. The cases are all also treated with Anti-UV, so the cases will stay fresh and as new for the next 50 years. In 1987, the Amiga 500 was launched by Commodore. It was produced over 30 years ago, and that time most peoples Amiga 500 cases shows its age, which this project by A1200.NET is all about to fix for you for the next 50 years! Many cases have yellowed quite a bit. With the retrobright movement finding a solution to reverse the yellowing, we noticed it is a temporary solution and needs to be repeated, but the case will never get back to its previous state. The consequence of aging also causes the plastic in getting more rigid and fragile. Any bump and you get a dent or a crack at worst! – Retrobright make the plastic even more fragile and brittle as the chemicals have a negative effect on the aging plastic. Next time you open your case, you may well tear one of these plastic screw-heads of or split them. Let’s face it! With the Vampire coming to the Amiga 500, we need proper expansion ports as well! The cases come with a couple new features and perks. Please goto their Indiegogo for way more information about this. Plastics used for the case are treated Anti-UV. It will never yellow ever… unless you paint it.. or should the A1200.NET team make yellow cases too? The new A500(+) case possess brass metal inserts (as seen with the A1200 Replacement cases). This allows multiple and countless openings without the fear to wear the original plastic threads. No more issues with opening and closing the Amiga 500 or Amiga 500+ case with totally new screw threads that will the life much more easy when upgrading your Amiga 500 or Amiga 500+ case. A supplied Cradle for the Vampire V4 Standalone is mounted on the case bottom frame. It simply clips in the V4 board, and you’re ready. This ports extender is compatible with Vampire V500 V2+ and V4 Standalone. It facilitates the use of Vampire boards ports & SD Card reader from outside the case. With the new cases, you won’t need to open the case to change your SD Card or connect anything USB or HDMI. Once everything is fitted as it should, even with Vampire V4 standalone installed. It’s easy to see how elegant this design is to make the cables fit. The cradle design will use the upper right corner of the Amiga 500 and Amiga 500+ case design. Commodore didn’t use this space, but because of the fit able design. You will be able to mount the floppy drive on top. Now you will have lots of connectors in this corner. Brilliant. You will be able to choose this design setup. You don’t need a Vampire 68080 FPGA accelerator for this case. Maybe you like to use Indivision ECS instead, or use some other expansions that will eventually be released. A1200.NET team have worked hard so you will be given many options. Amitopia and A1200.NET was both presented at Amiga32 in Neuss, Germany. At this extravaganza Amiga show, some of the great minds behind the design and success of the Amiga showed up at A1200.NET booth. They choose to give support to the team and all of the minds behind the original Amiga design agreed to have their signature added to the new Amiga 500 and Amiga 500+ compatible cases from A1200.NET. Fantastic! RMI stands for – Reward Management Interface. It is an online tool for all backers to select, manage and choose their rewards options. Through RMI, backers can also follow their parcel dispatch at shipping time. Please read the -FAQ- for more informations on RMI. Watch this VIDEO about RMI. So. Once you pledge $94 or more on their Indiegogo page. You are helping the team to create this project to become a reality. For now there are 274 backers. The goal is $155.000, so there is still some way to go before A1200.NET will start the production. But once the goal is reached. A1200.NET will have the funds to do so. A1200.NET have already proven with their Amiga 1200 compatible cases that THEY know how to create awesome new Amiga cases. This crew of Amiga enthusiasts from several countries in the world is extending the life of every classic Amiga home computer. 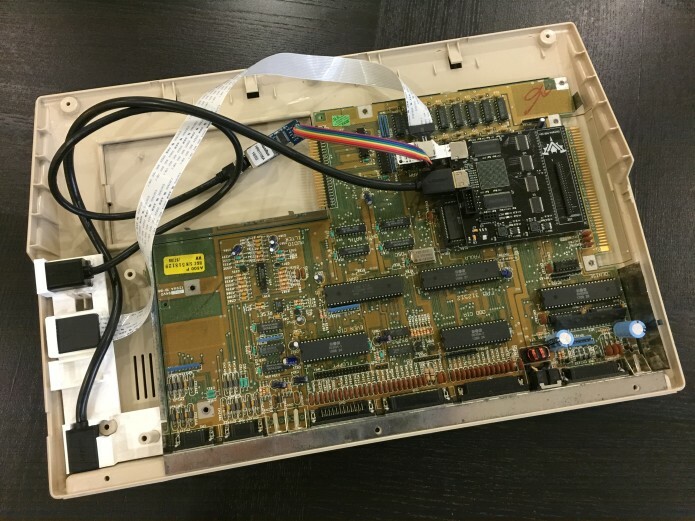 Both classic Amiga home computers from Commodore and New motherboards from Apollo Team like the Vampire V4 standalone is supported in their Amiga 500 case project. 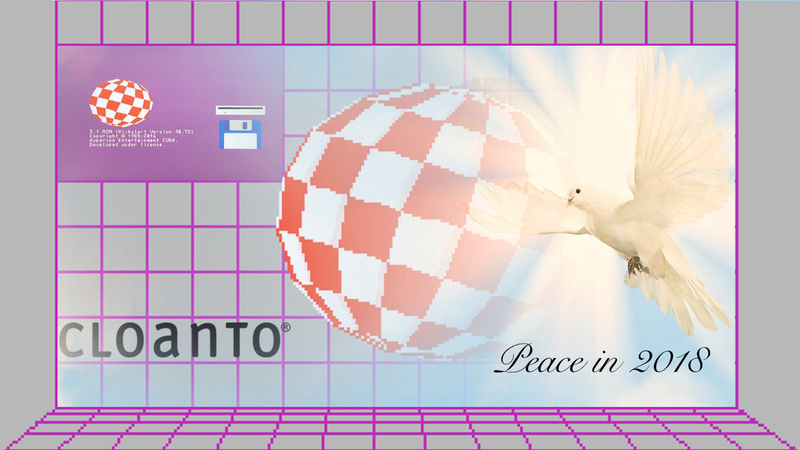 A1200.NET shows their dedication to keep the Amiga alive, and that’s why we choose to support this fully from bottom of our supportive Amiga hearts at Amitopia Amiga Magazine office.